I am so honored to be recognized by this wonderful organization. Its been my pleasure to help all these young women in Africa. 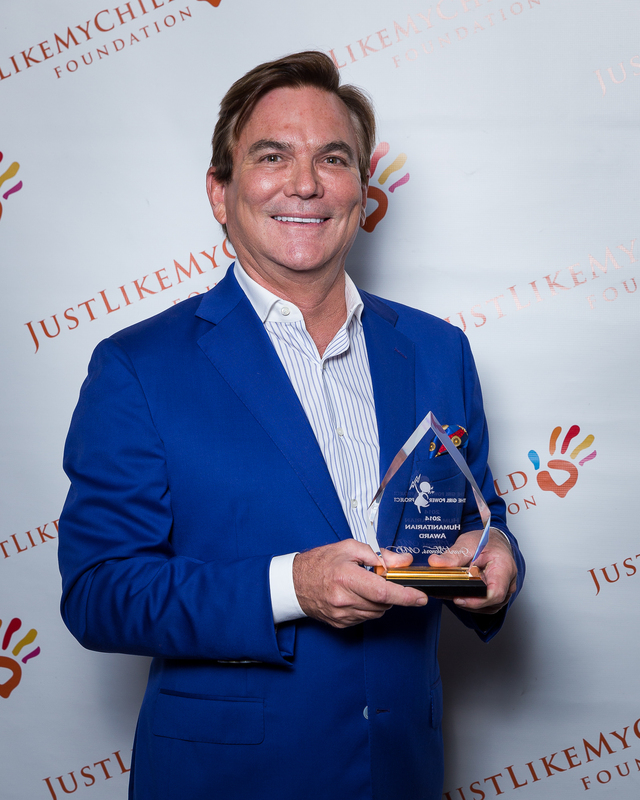 Please read more about Just Like My Child Foundation’s good work here. ← Off to Beautiful Rio!